We believe that people are our most important investment and asset. This is the Genesis advantage. In Europe and the US, our laboratories and research and development facilities are staffed with the most highly qualified chemists, microbiologists, fermentation specialists and engineers, including several PhD scientists. Our diverse and highly skilled R&D teams come from successful, high-science backgrounds in several industries including pharmaceutical, medical and the health sciences field. This level of expertise in the research and development of performance-driven products and solutions is unparalleled in our industry and drives Genesis Biosciences to develop award-winning innovations. Both Genesis Biosciences facilities have been awarded ISO 9001:2008 accreditation and Genesis’ products have been the recipient of prestigious industry awards, including the Pulire Innovation Award, which honours innovation and quality and more recently, the Cardiff Business Awards; winners of the Technology and Innovation Award 2015. At Genesis, we maintain the highest standards when it comes to supporting our customers. 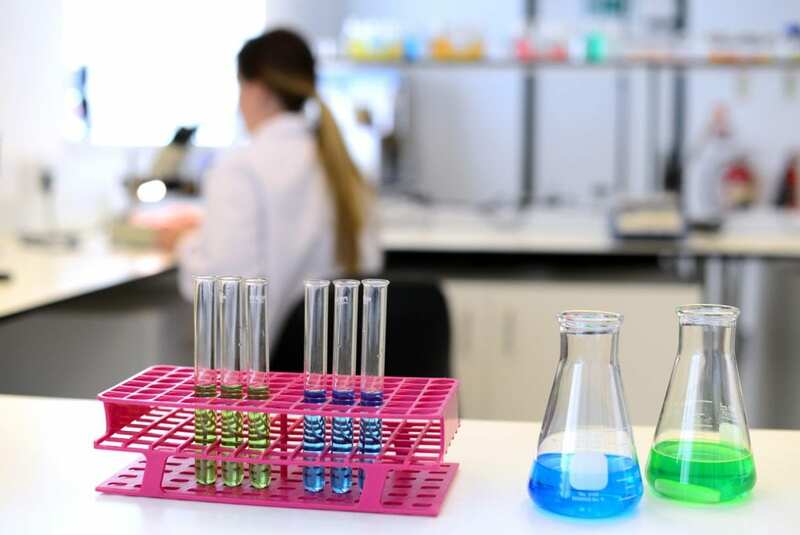 We have developed a highly qualified, courteous and capable technical support team which leverages its combined expertise in microbiology, chemistry and quality control. This, together with a thorough knowledge of our products and their intended applications enables the team to deliver unparalleled technical support. Our customers benefit from supporting product information including accurate and up to date technical data sheets, material safety data sheets and labelling. The technical support provided also extends to providing assistance with any regulatory and compliance issues and occasional support in the field with product application and field trials. Our experienced support team also reviews and continuously improves our customer project and sample request turnaround times, streamlines transfer of information to and from our laboratory to our customers and efficiently attends to any customer queries in a timely manner. Genesis Biosciences specialises in the development of quality, performance-driven microbial products by combining unique and innovative eco-benign® chemistry with optimised, solution-specific bacteria strains. That means we research, ferment and apply only the right bacteria for the problem, creating a targeted solution that is specific to the bacteria’s capability – and that is why our products really are world-beating. All Genesis biosciences microbial products are designed with an emphasis on product performance and stability as well as ecological safety in order to create more advanced, effective solutions. We have carried out extensive research into strain optimisation and strain enzyme production capabilities, which has allowed us to create highly-effective, performance-driven, application-specific microbial products. Prior to inclusion in a formulation individual strains and consortia are tested for efficacy against particular substrates. The finished formulation is then function tested to ensure efficacy. We have researched the most compatible, eco-benign® raw materials available; our unique, proprietary chemistry is not only safe and environmentally responsible it actually enhances product efficacy and provides a more stable environment for the bacteria. All Genesis Biosciences microbial products are scientifically validated and verified to ensure high-performance and efficacy in their intended application. Genesis Biosciences also has extensive experience in the development of natural antimicrobial products utilising essential oil and plant extracts. Our experienced team of scientists works continuously to provide innovative antimicrobial solutions for “real-world” applications. Our antimicrobial products are based on our patented natural vapour technology. The main active components are based on our unique blend of volatile natural plant extracts coupled with innovative natural carriers, which work passively to disinfect the surrounding environment. We combine microbial, chemical formulation and product validation expertise to develop quality, innovative and efficacious vapour-phase antimicrobial products, custom engineered for specialised industrial and institutional applications. We have qualified over 700 natural plant extracts over a 10 year period for inclusion in our antimicrobial products and the level of effectiveness of all of our antimicrobial products exceeds the performance of most chemical disinfectants. 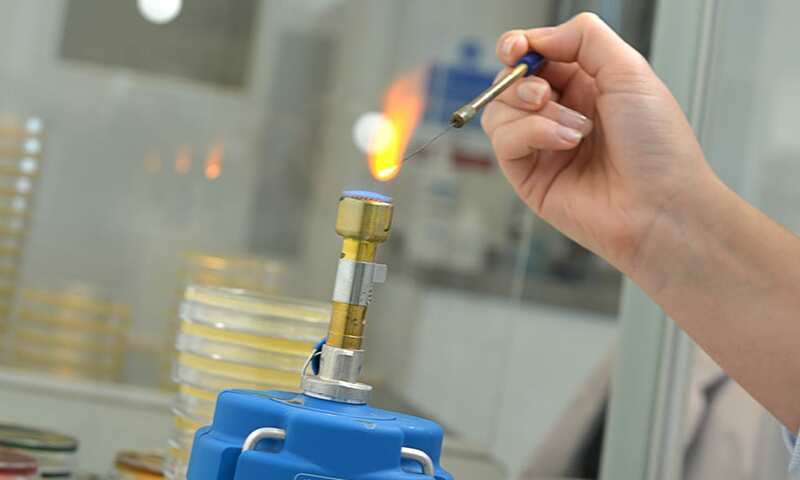 All of our antimicrobial products have been extensively scientifically validated and verified, using both international standard testing methods and bespoke analytical methods for measuring antimicrobial activity in vapours. In addition Genesis Biosciences methods have been independently validated by reputable external pharmaceutical and analytical laboratories. At Genesis Biosciences, we are committed to perfection in fermentation for a cleaner world and with more than 15 years of experience in extensive research, development and innovation, we set the scientific standard for the fermentation of Bacillus spores. All of our Bacillus strains are classified as Biological Safety Level 1 organisms, which are non-harmful to humans, animals and plants. No genetically modified microorganisms are cultured nor fermented at Genesis facilities. 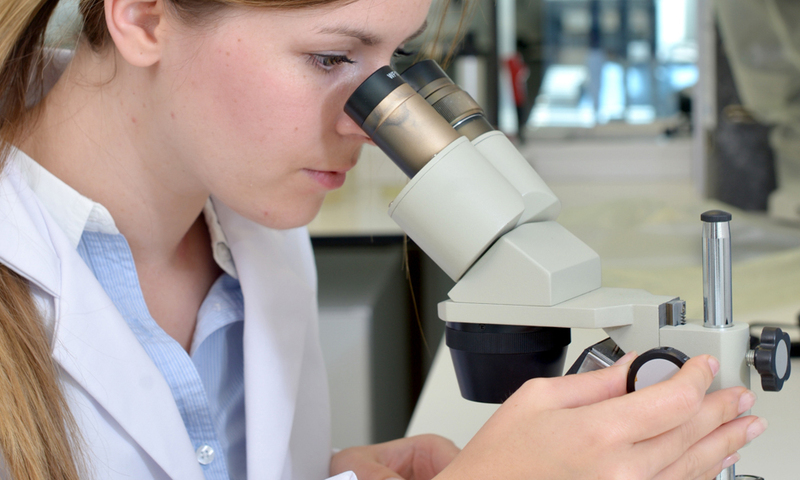 Our fermentation scientists continuously review and refine the Bacillus fermentation processes resulting in fermentation process and strain optimisation. The process begins with concentration of the strains by centrifugation and then spray-drying. This maintains the spore quality and purity as well as ensuring stability and shelf-life. Stringent quality control processes and standards of cleanliness ensure consistent runs every time with zero defects; resulting in shorter lead times, more efficient manufacturing, lower environmental impact and higher cost efficiency for our customers. Vertical integration including in-house fermentation and downstream processing ensures that Genesis Biosciences has full control of the manufacturing process and can therefore ensure that all microbial products are of the highest standard.